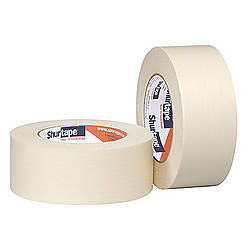 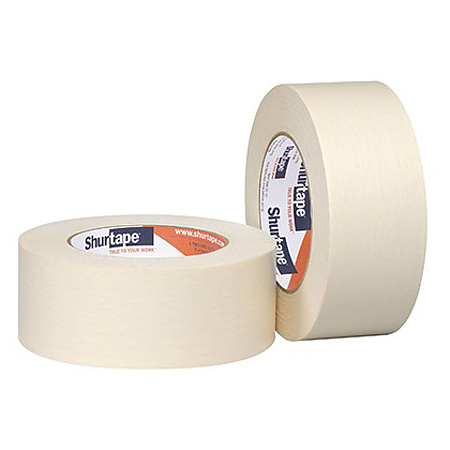 Shurtape CP-99 Premium Grade Crepe Paper Masking Tape helps mask wood and metal for painting and general purpose applications when a flexible and conformable performance tape is needed. 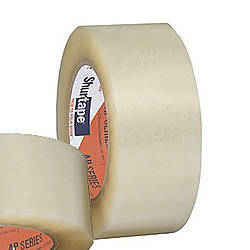 Features good quick stick, strips cleanly in both hot or cold environments, and prevents primer flake-off and paint build-up. 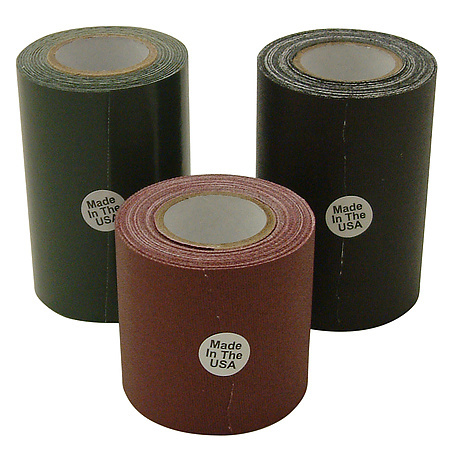 Natural crepe paper, moderate tack, rubber-based adhesive. 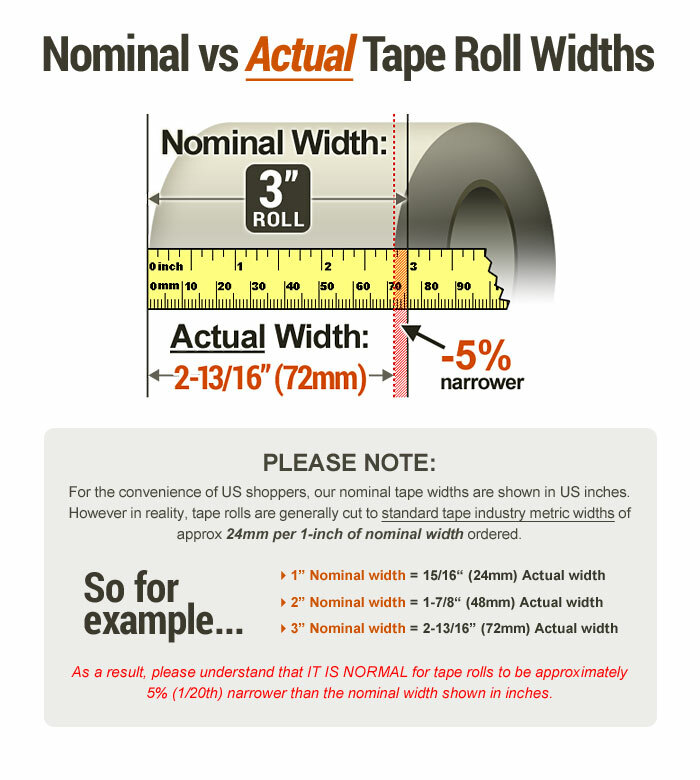 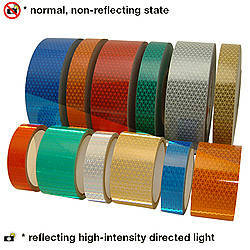 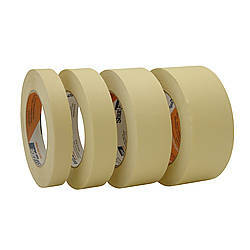 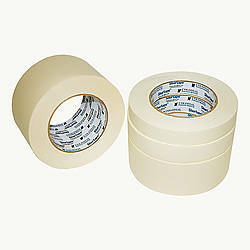 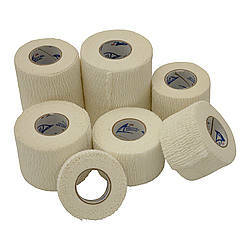 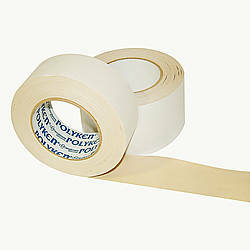 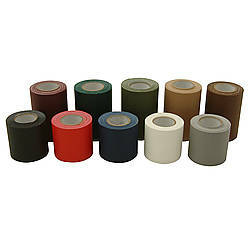 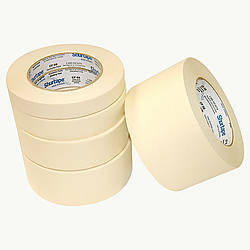 Shurtape CP 99 offers clean removal in hot or cold environments.